Children in this age group have specific challenges such as: wearing the same clothes day in and day out, preferring to play on their own rather than with their friends, and having unusual language. 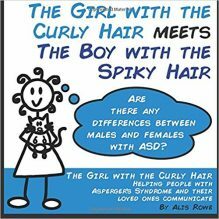 This book is based on real-life experience and gives practical insight into supporting a child with ASD. 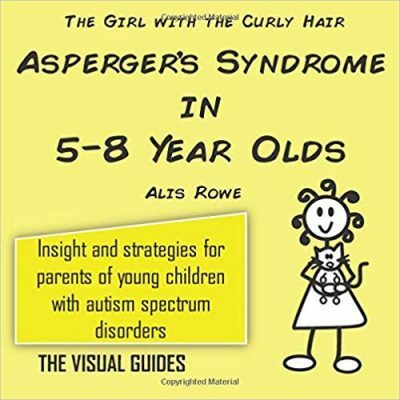 A perfect read for anyone working or living with young girls on the autistic spectrum.